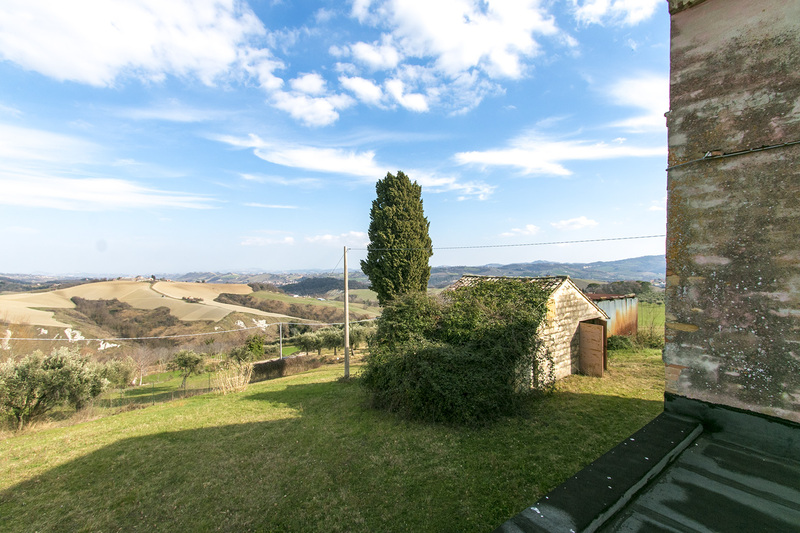 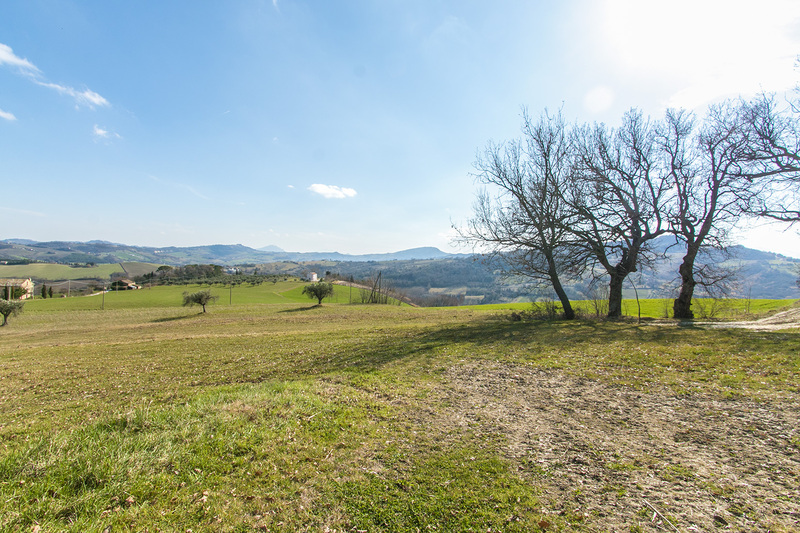 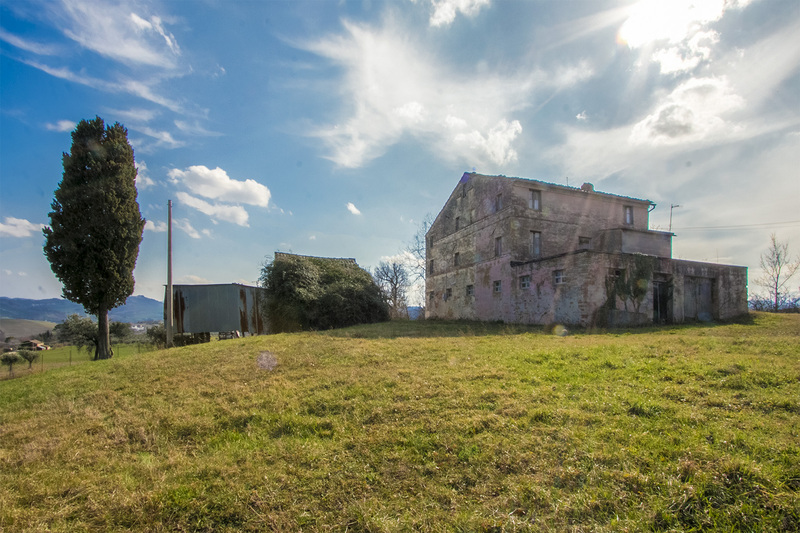 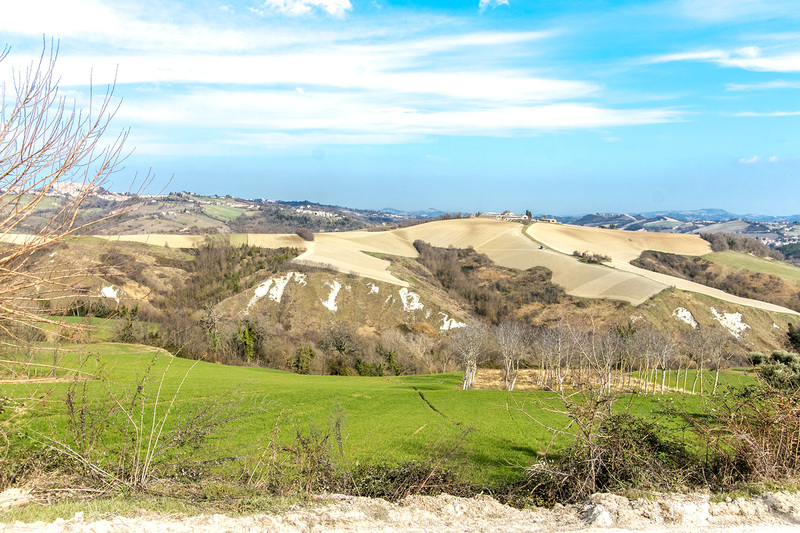 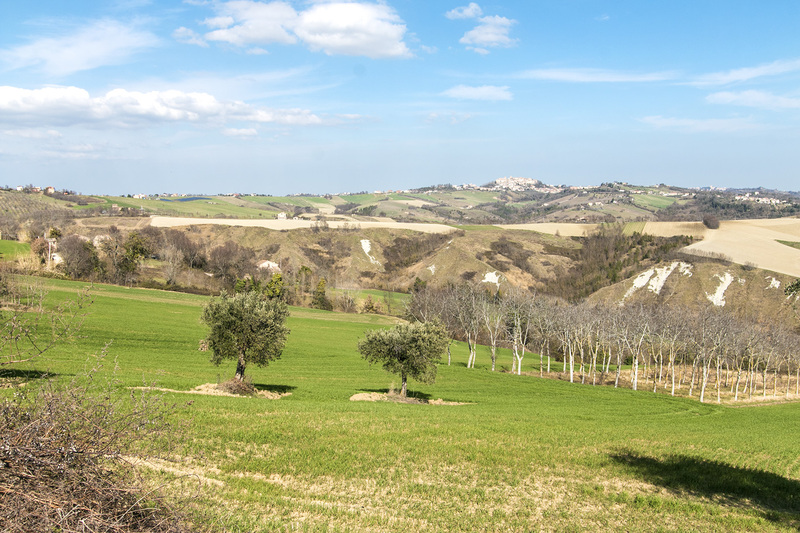 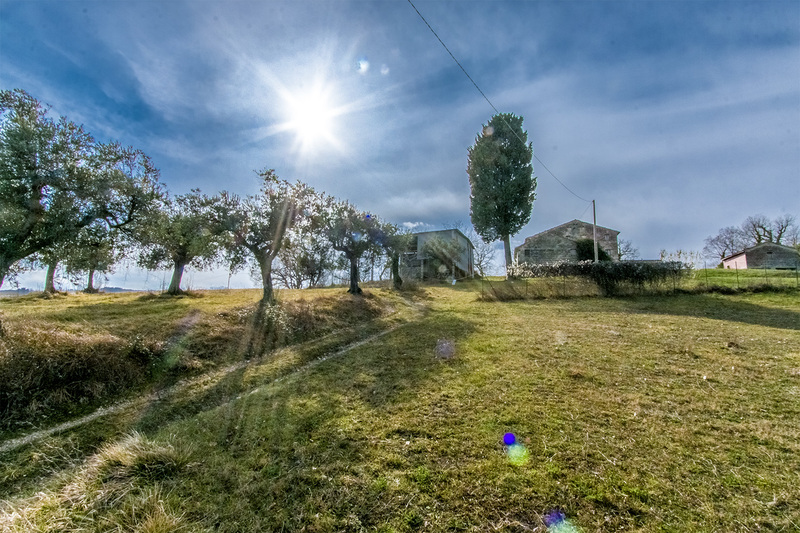 Immersed in a wondeful scenary, with wide views of the countryside, rolling hills and Sibilllini mountains chain, a rural complex consiting of an ample manor house of 400 sq.m., two anexes of 60 and 100 sqm each and a barn convertible in residential surface of about 160 sq.m. 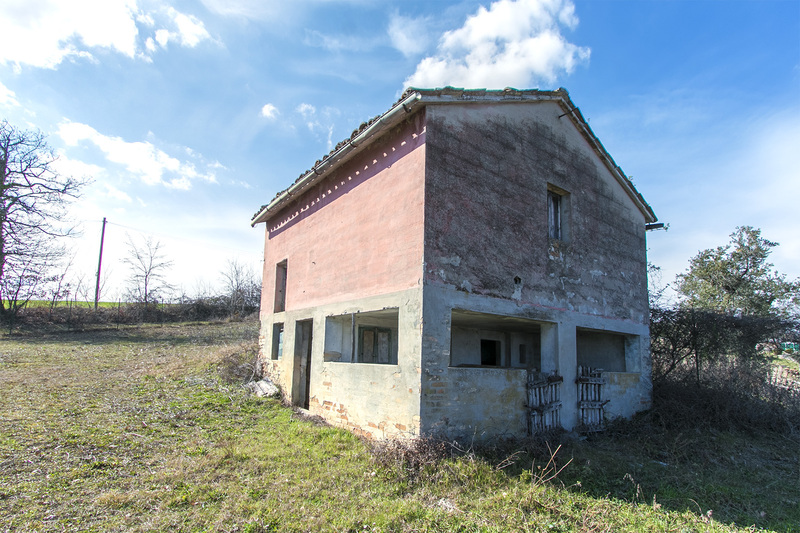 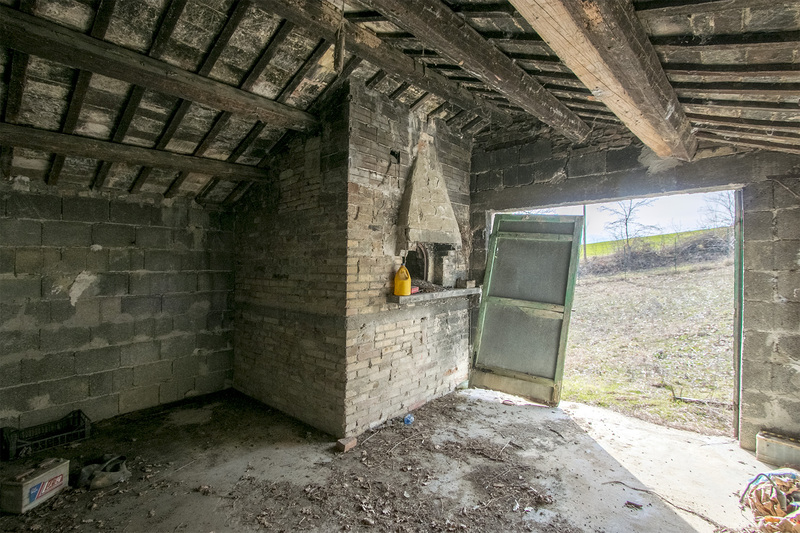 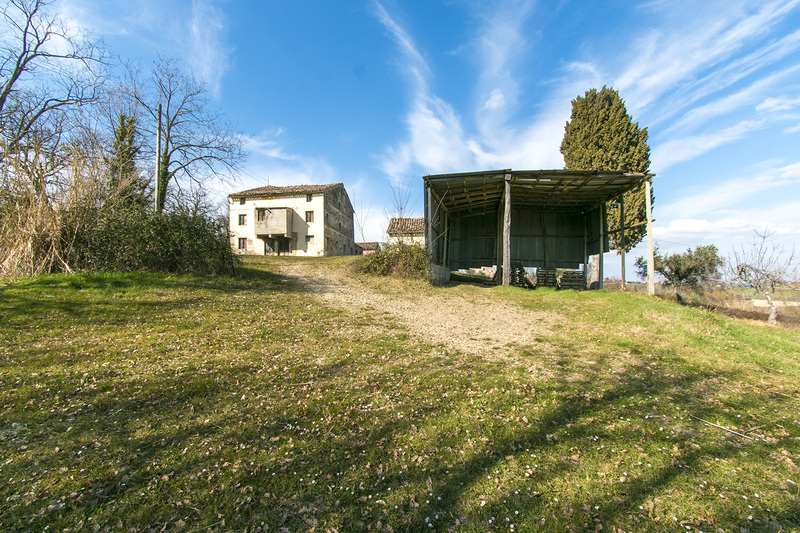 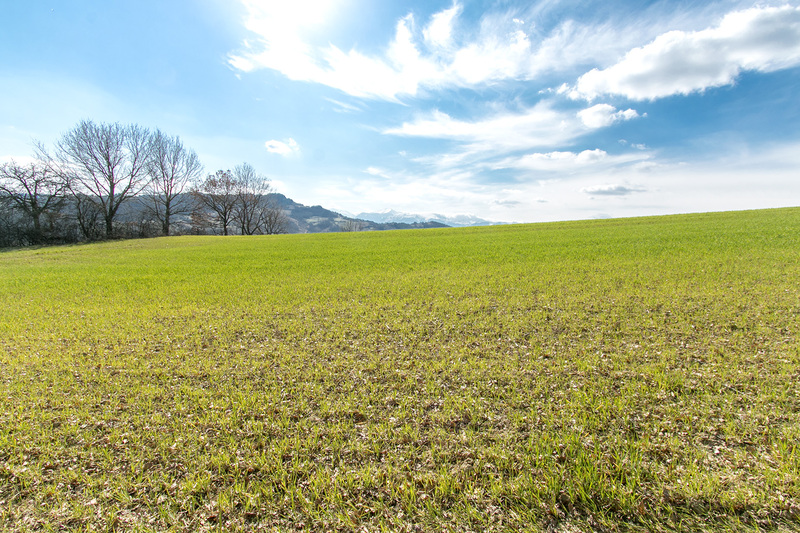 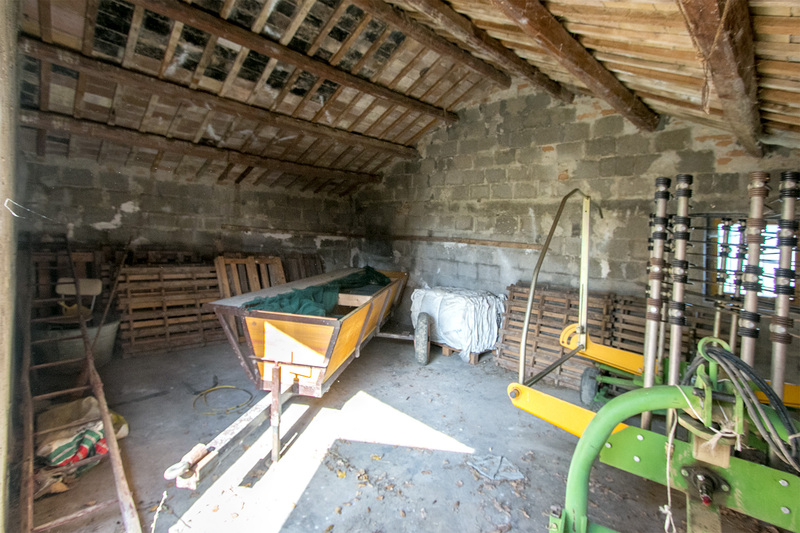 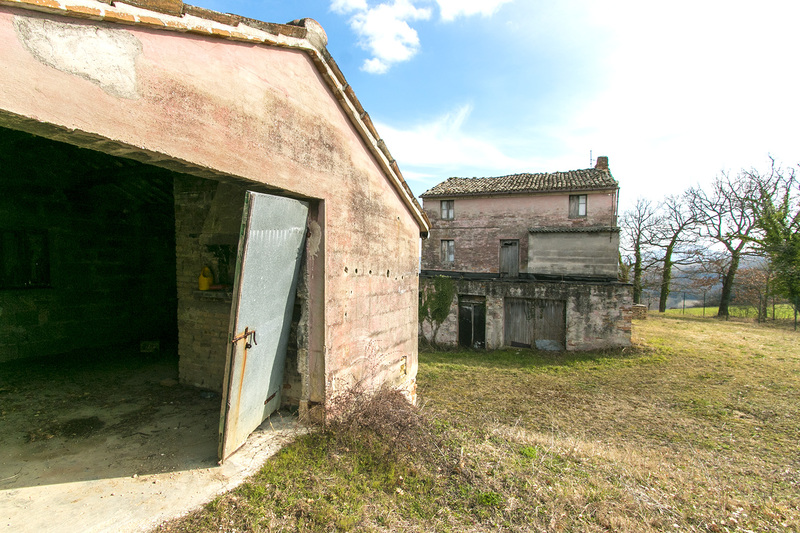 The volume of annexes and the barn can be moved in another area of the plot of land sizes about 1 hectare, additional land up to 10 hectares available on request. 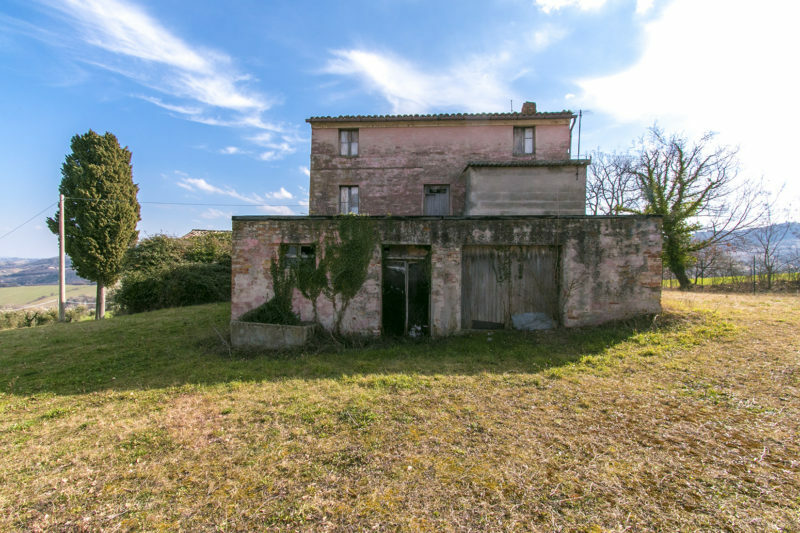 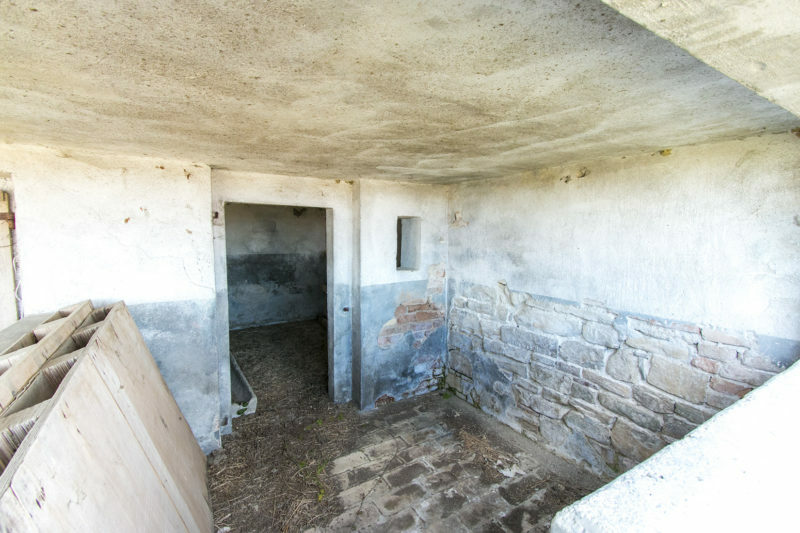 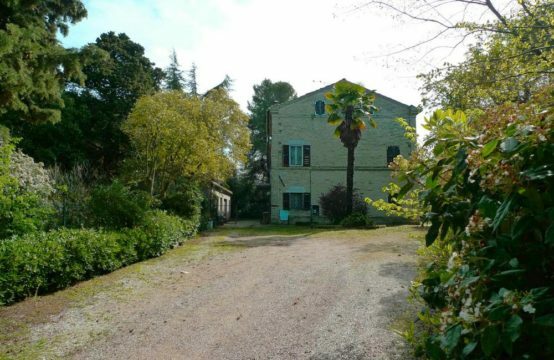 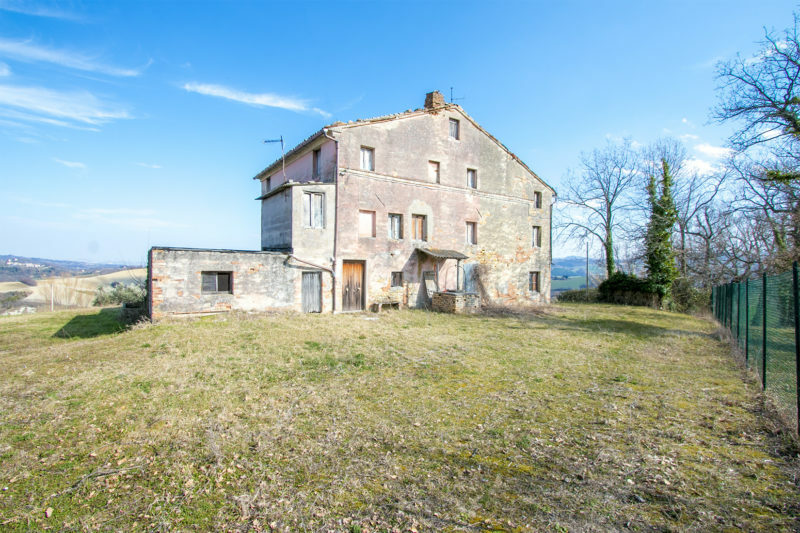 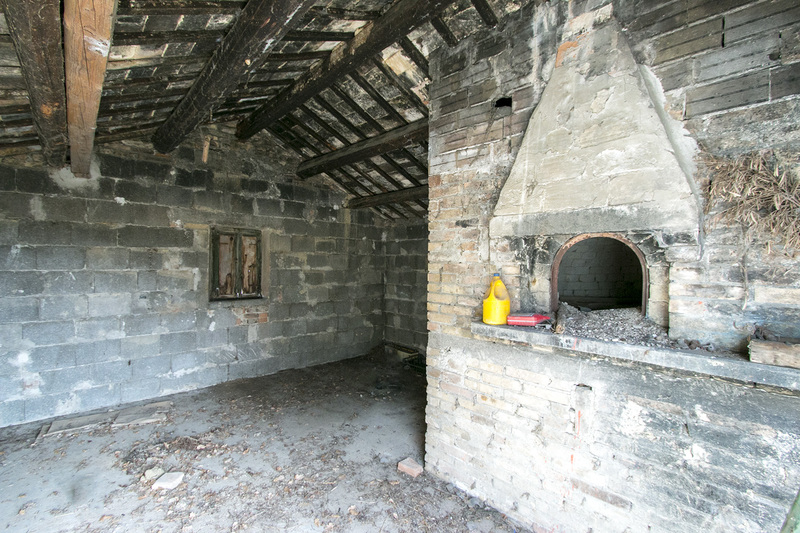 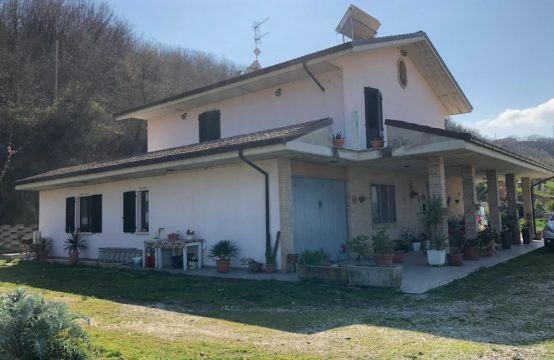 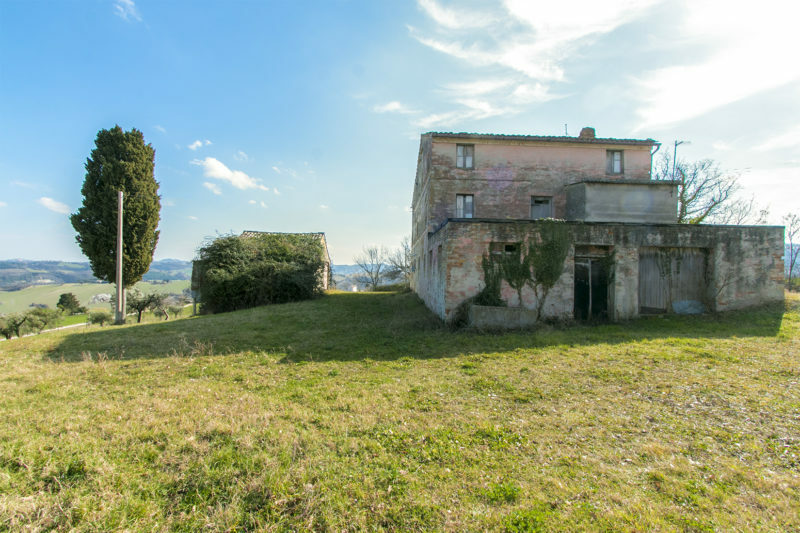 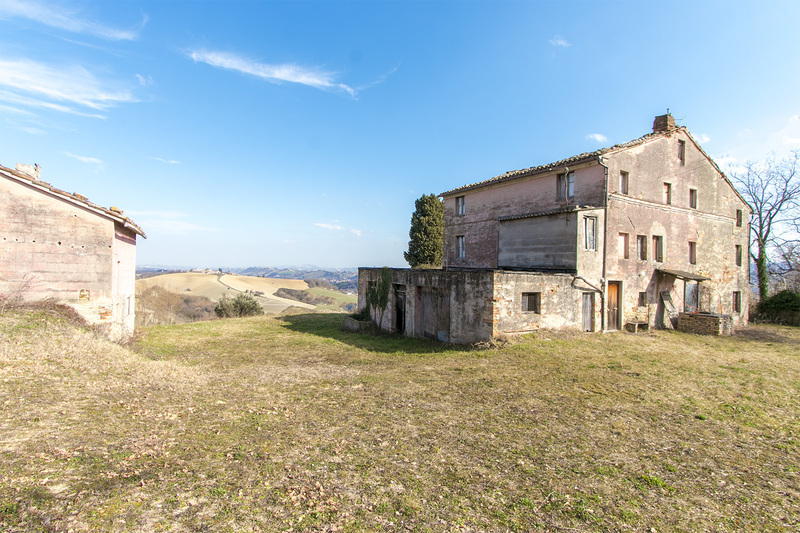 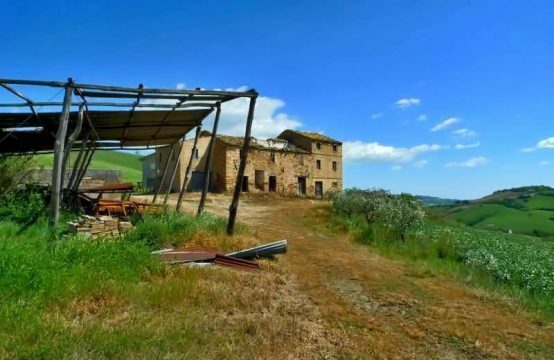 The estate is a great oppurtunity for developing a tourist activity or agriturismo with 8 apartments or more, as the volumes of the main house, the annexes and the barn can also be extend of a 40 %.